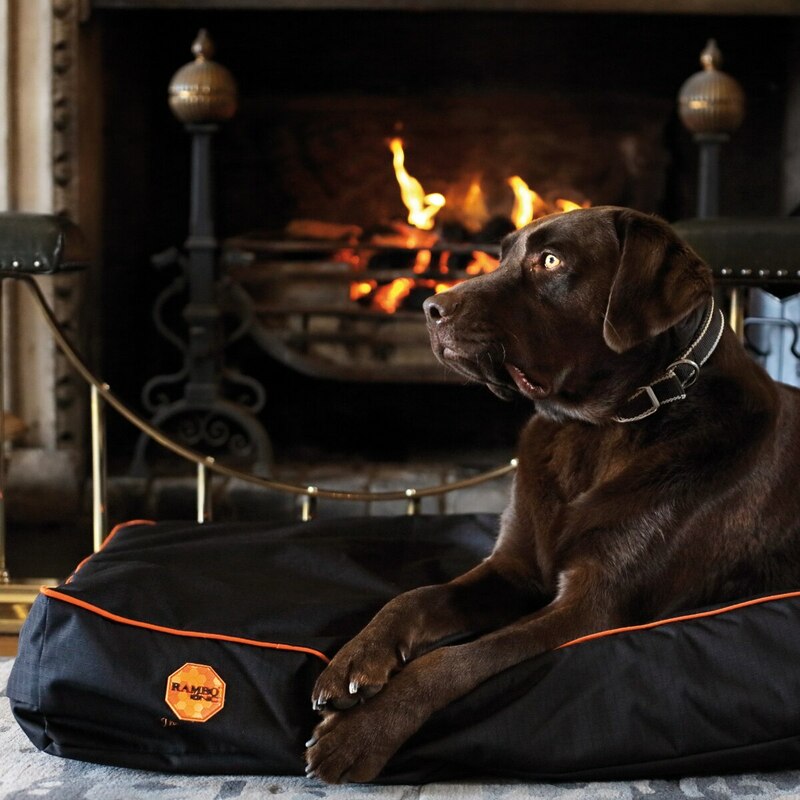 Introducing Horseware's Rambo Ionic&® Dog Bed. Tourmaline releases Negative Ions, which cause a change in the water molecules in the dog’s body, increasing blood flow to important areas such as the muscles. This brings increased levels of oxygen to the muscles and helps to clear toxins from the body offering scientifically proven therapeutic and calming effects in a smart and comfortable rug. Ideal for use before exercise to prepare muscles for work, and after, to help reduce any lactic acid build up caused by exercise. 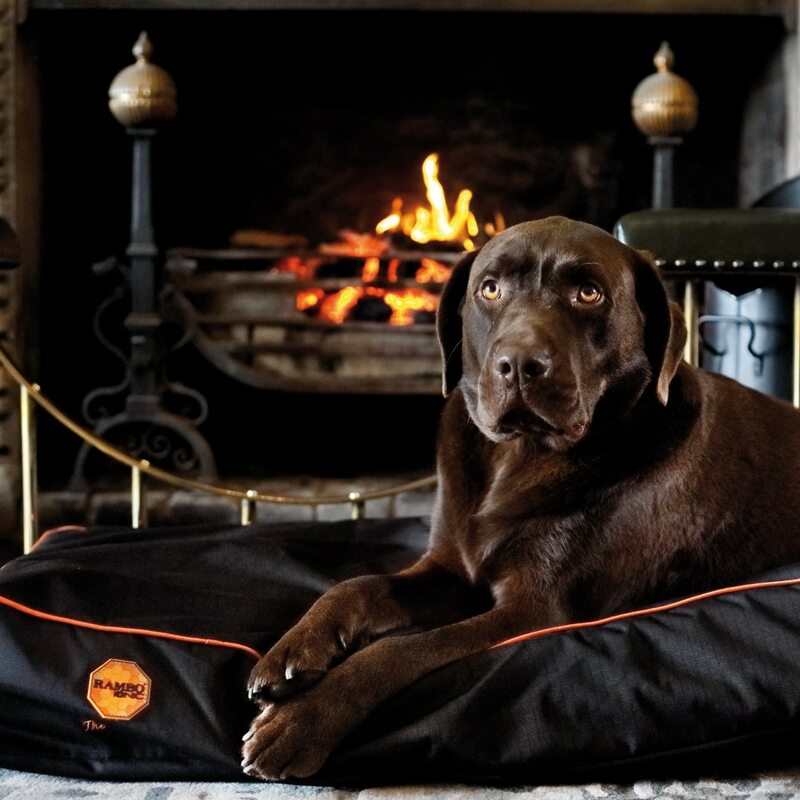 Also ideal for pets with arthritis and joint issue’s to increase mobility and lower discomfort caused by the conditions. 600D polyester Ripstop outer, inner printed with Ionic Tourmaline technology. Waterproof and breathable with zip for ease of cleaning.